These swimming shorts for men are an item from the Brunotti Spring/Summer 2018 collection. 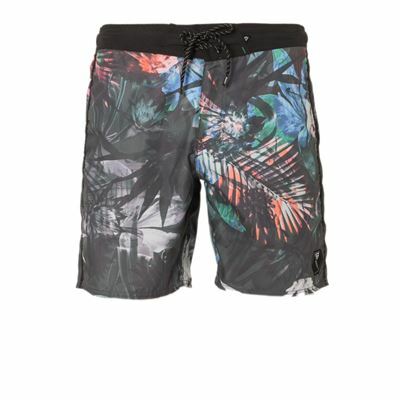 You can make the shorts tighter with the cords. 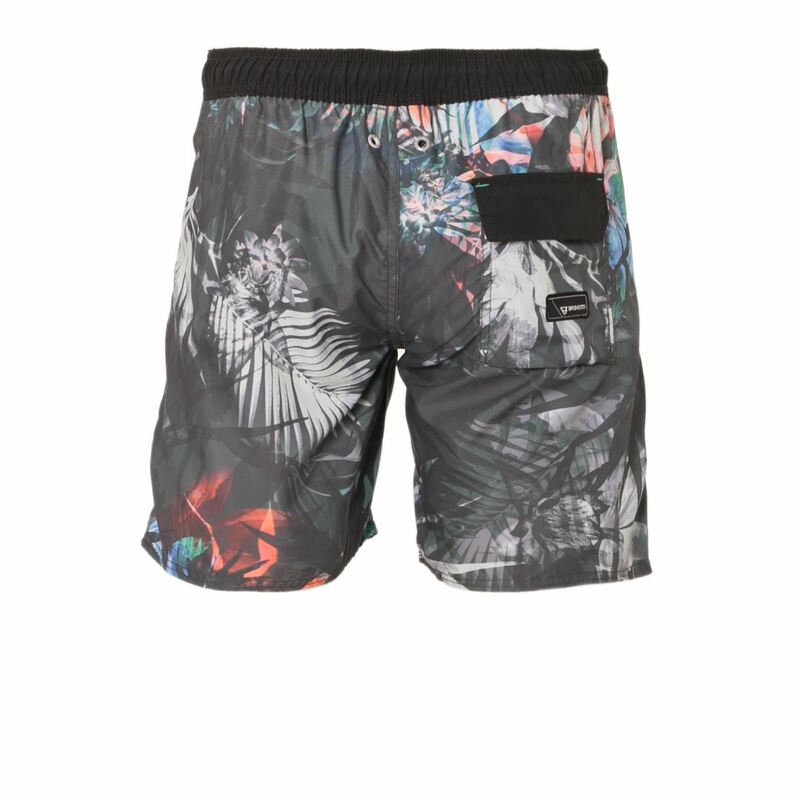 Thanks to the use of quick-dry fabric, these swimming trunks dry quickly after you've been swimming. The tough all-over flower print is very striking this summer. Have you booked your holiday yet?